Happy Monday! I hope you all had a wonderful Thanksgiving and relaxing holiday weekend! We had a small gathering in our home on Thursday, stayed up late playing games after the girls went to bed (a favorite tradition of mine) and enjoyed the delicious leftovers all weekend! Dustin and I did some Christmas shopping on Friday and then on Saturday we went to our local tree farm with the girls, took a horse drawn wagon ride and cut down our tree. We spent the rest of the weekend decking the halls and watching lots of movies in pajamas. I also decided I wanted to redo our master bedroom before baby girl arrives (something about pregnancy that always has me finding projects...) so my Dad and Dustin painted that this weekend and we picked out a new bed, bedding and curtains. Can't wait to share more of that soon! 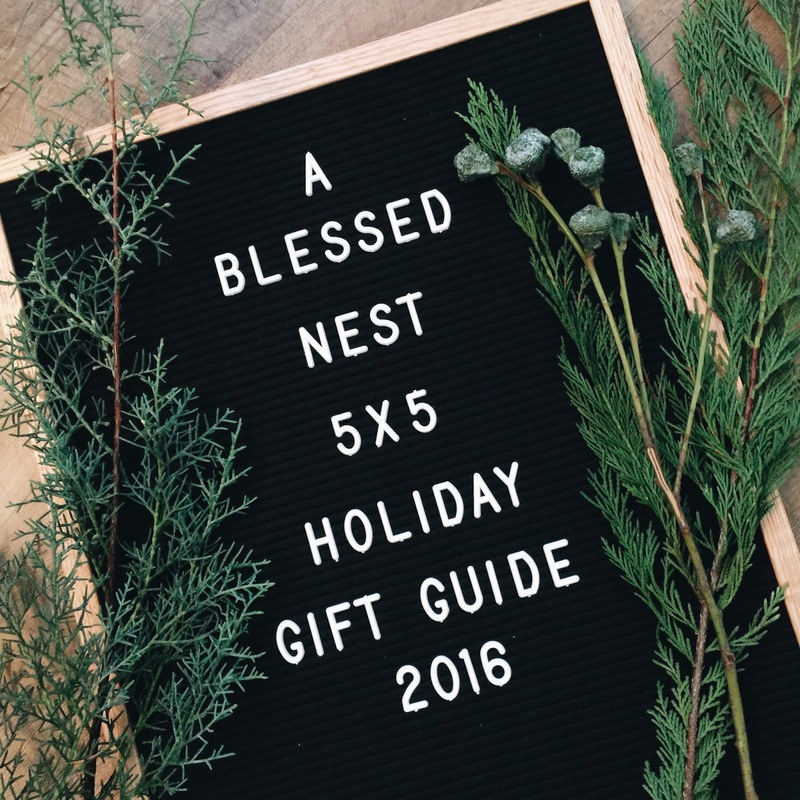 Last week I launched my 5x5 Holiday Gift Guide, where I'll be sharing my Top 5 favorite gifts in 5 different categories. I started off by featuring my 5 favorite picks for the men in your life, because let's be honest, they are the hardest to shop for, am I right?! You can find that post here. To kick off the week I'm so excited to share my Top 5 gifts for the "hostess with the mostest," a phrase I grew up always hearing my Mom and Grandma use and just adore. 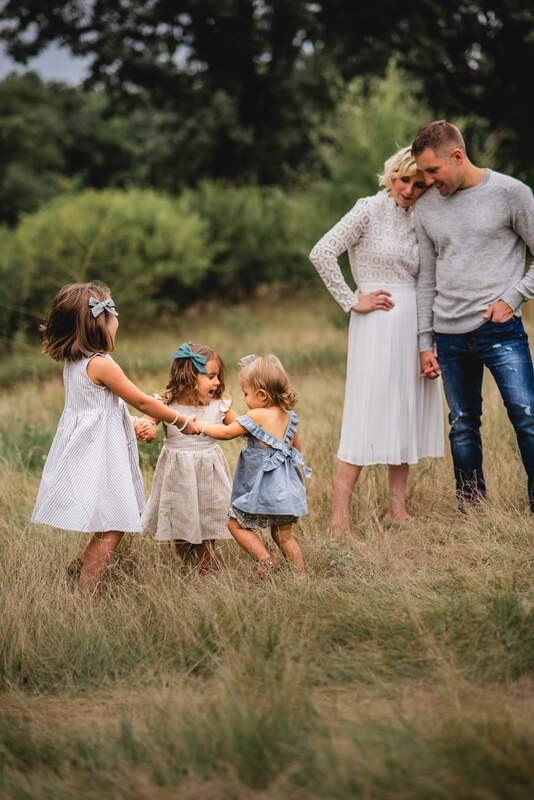 I have the opportunity to host a few different events this season, including an annual girls night + Christmas Cookie swap alongside my best friend, as well as our marriage small group in our home each month and of course, big and small gatherings with friends and family to celebrate the season. We'll also be going to a handful of homes over the coming weeks and I love having a few simple gift ideas that any host would love. There is something so cozy & comforting to me about an oversized mug. Maybe its the endless possibilities of how it can be used -- coffee or tea in the morning, your favorite cereal for breakfast, a big bowl of chili on a cold winter night, icecream (for those of us that could eat it seven days a week...), and hot cocoa of course. I love giving mugs as hostess gifts because they're versatile, inexpensive and you can find them just about everywhere to fit anyone's style. Even if you've never been to someone's home before or don't know a host that well, you have so many neutral options and who could turn down a beautiful mug?! You can pair it with a tin of cocoa, bag of coffee beans, a favorite seasonal treat and more. My go-to mugs are from Sir | Madam, sold online and locally in a lot of my favorite boutiques. They are easily recognized for their classic black and white color scheme and large illustrated word that circles around it. 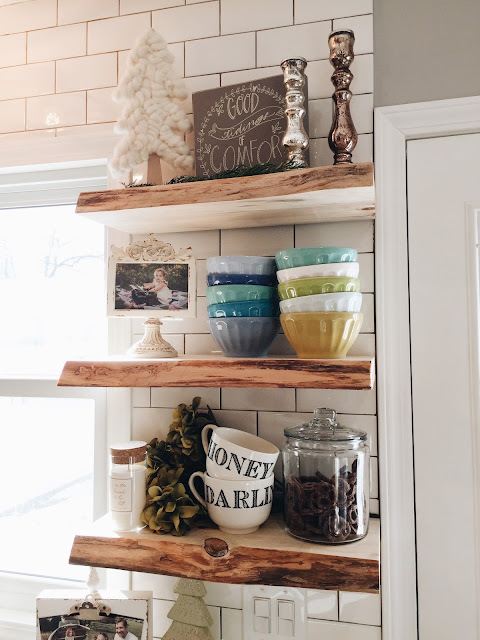 I love them for all the uses listed above and more and they are gorgeous sitting out on open shelves in the kitchen when not in use! I always think the best gifts to give are the ones you'd most love to receive, and our Letterfolk Co. 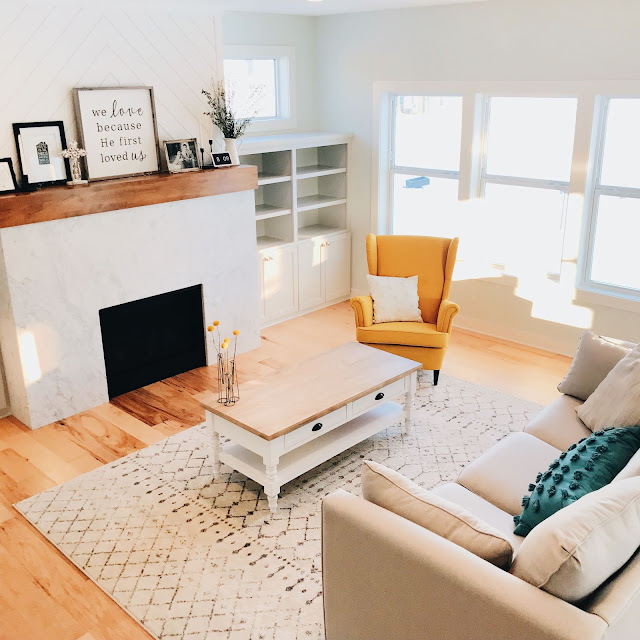 Boards are some of my very favorite pieces in our entire home. Offered in a handful of different sizes (The Poet pictured below), these US-made felt letter boards allow you to share all your favorite quotes, lyrics, scripture, reminders, menus and more. 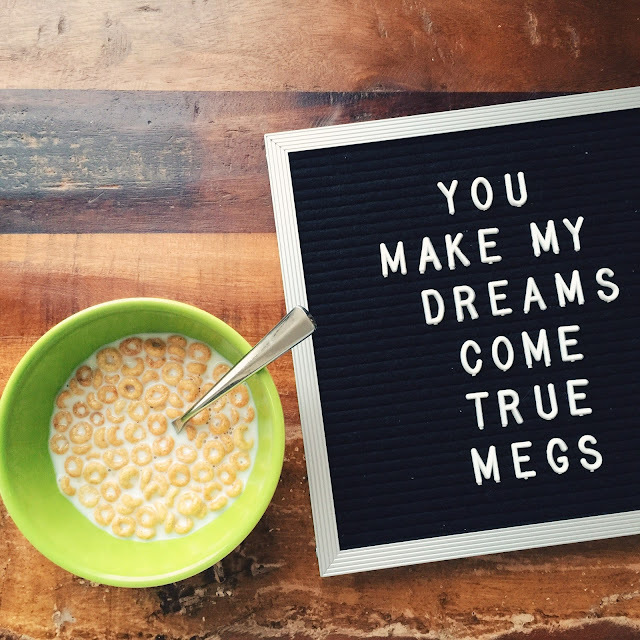 They make great photography props too and most definitely a beautiful, memorable gift that you might just want to keep for yourself...Not to mention a fun way to leave surprise love notes! I love dishtowels. I use them everyday and between our fridge, oven, dishwasher and farmhouse sink, I have about 4 hanging in our kitchen at any given moment. A beautiful dishtowel or dishtowel set makes a lovely gift that is equally practical, perfect for a host gift, some even under $10. You can find them online and in many small boutiques. If I ever come across one I love, I buy a few and save them, roll them up and tie them with brown twine and I've got simple but thoughtful gifts ready to go! I love this set of three in seasonal colors (without being too red and green) and this good day dishtowel set. We love all things Rifle Paper Co. and this magnetic market list notepad is one of my favorite things on our fridge -- so handy for jotting down groceries as we run out of things so I don't forget what I need the next time I'm at the store, but still pretty enough I don't mind looking at it every day! I also love this to-do list notepad, this neutral market list and this bright one. And if you're as big of a fan of RPC products as I am, now is the time to stock up because everything (including their amazing art prints!!) is up to 30% off online through today only (no code needed). One of my favorite gifts to give a host when I'm headed to a holiday get together is something edible! Whether it's something they can put out that evening for the guests they're hosting or a treat for them to enjoy later, who doesn't love yummy food?! Plus the options are pretty much endless! 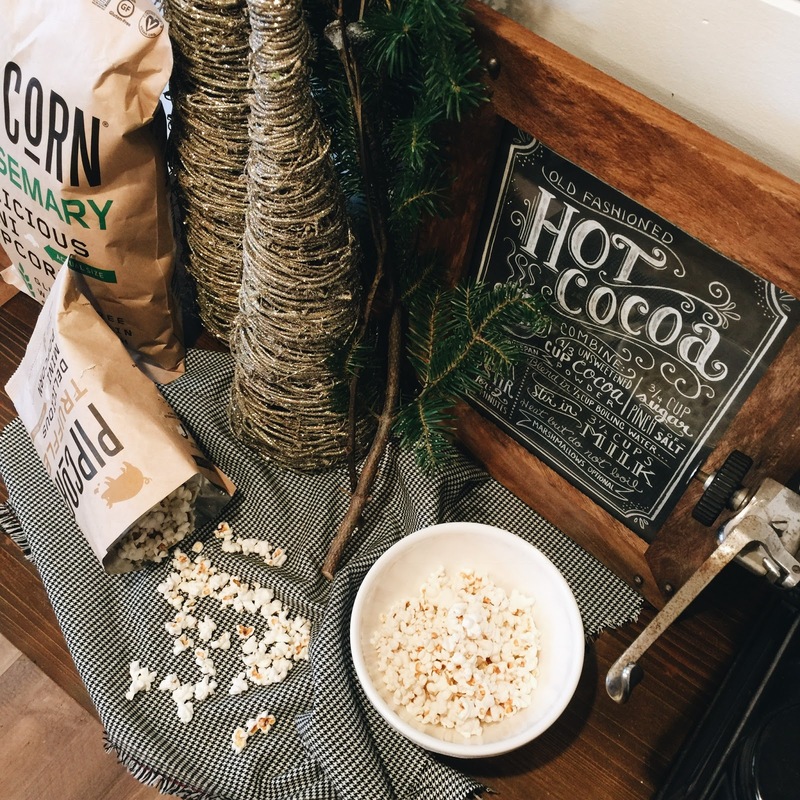 One of our favorite brands, Pipsnacks, makes delicious mini popcorn (fittingly called pipcorn), perfect for adults and kids alike for a fun and unique host gift. 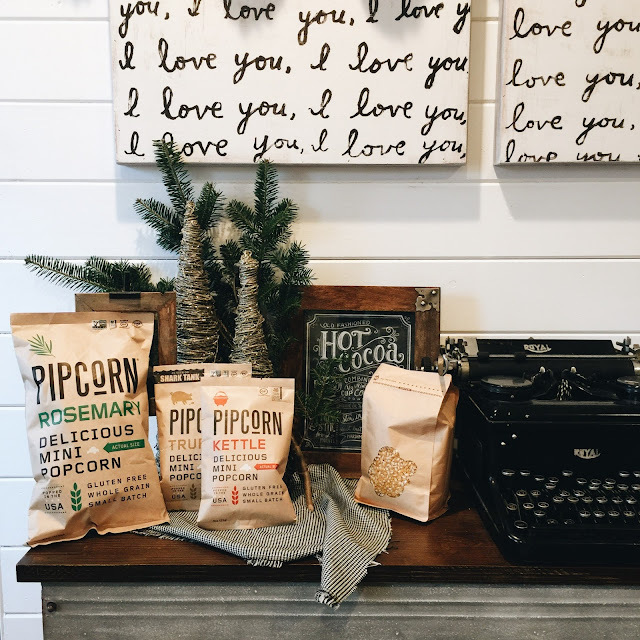 We love their Rosemary Pipcorn and their Kettle Pipcorn (my favorite!! ), but they also offer Sea Salt and Truffle flavors. Of course, everything is cuter when it's mini and around our home we love the Mini Snack Packs, available in all 4 flavors in packs of 16. Popcorn is one of Olivia's favorite treats and these are the perfect size for her. 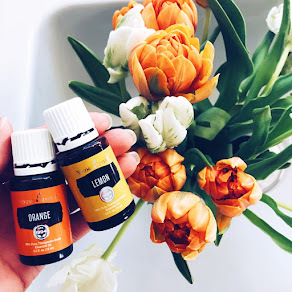 I love throwing them in my diaper bag, and if I'm going to a party (especially one that will have kids at it), bringing a few of these in a gift bag along with some pipcorn kernels they can pop themselves is another great gift. The best part? Everything from Pipsnacks is 50% off today for Cyber Monday and they are offering $5 flat rate shipping anywhere in the US. This is the perfect time to take advantage of an incredible deal if you've been wanting to try it!